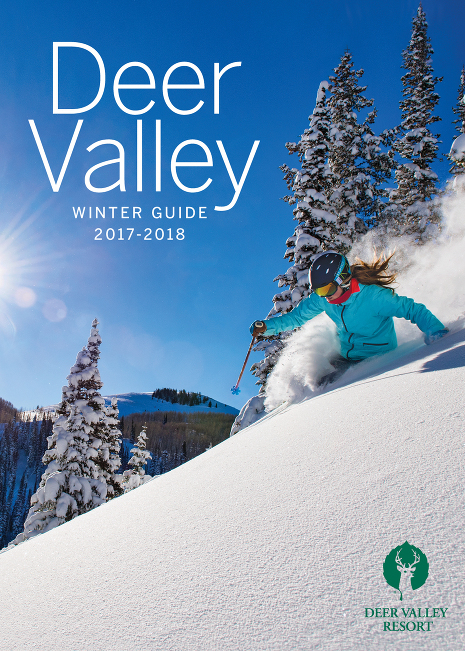 I was hired by Active Interest Media to design Deer Valley’s Winter Guide, a custom-publishing piece that I’ve also done in the past. It was great to work with a client and staff that I know and love. It was printed as a standalone piece, and also inserted into SKI Magazine.  © 2019 Eleanor Williamson|ProPhoto Custom Blog by NetRivet, Inc.